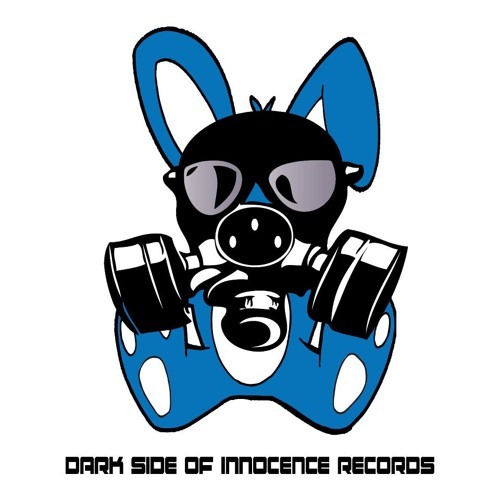 Dark Side of Innocence Records is an Abstract, Flithy Bass Music label in San Francisco, CA. DSOI is a multifaceted broad spectrum of sound, breaking the barriers of genre constraints. We are currently accepting demos from producers of all styles of bass music.